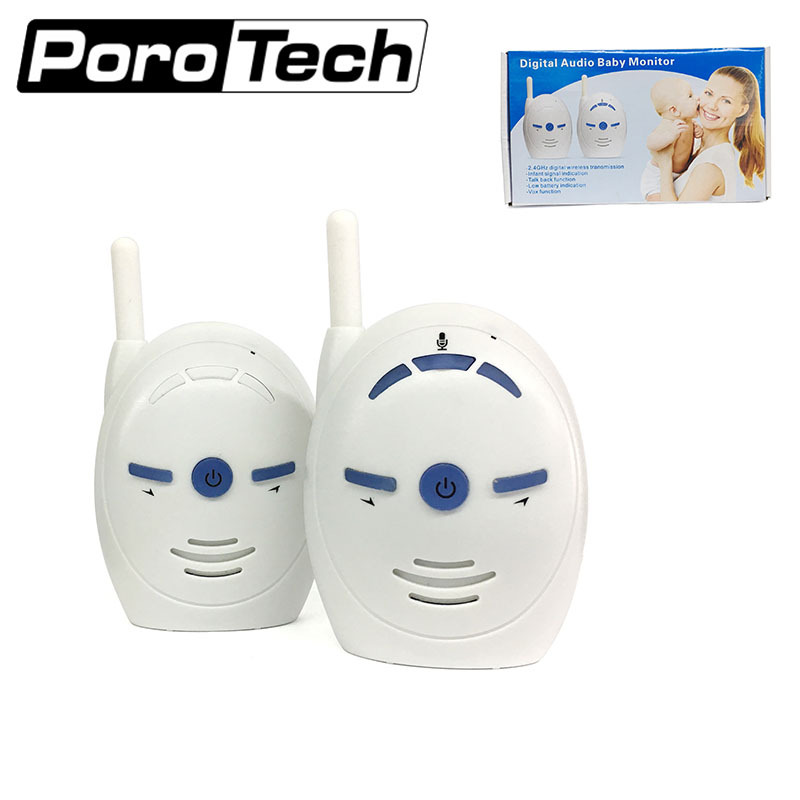 *2.4GHz digital wireless transmission, stable transmission signal. *Built-in MIC and speaker for two-way audio monitoring. 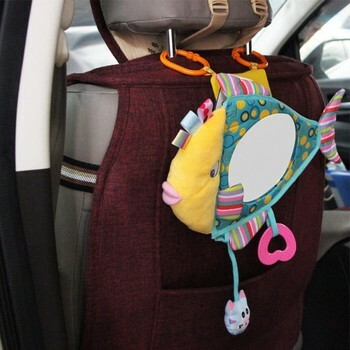 *High sensitivity, the crying voice is easy to be heard and the lamp will turn on to inform parents. *Easy pairing, plug and play in. *Position the transmitter at a distance of about 1.5-2.0 meters from the baby. 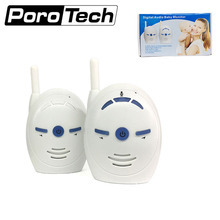 *Both parent unit and baby unit can be powered by DC 5V or 3*1.5V AAA battery. Please take out the battery or power plugs when you do not use it for a long time. Please do not use external power supply when you use ordinary AA batteries,in case any danger. Rechargeable batteries can only be 1.2V AA Ni-MH battery,please do not charge the battery in case reducing battery life when you do not use it for a long time. Please do not operate in high temperature and high magnetic field. Well packed, whole, works perfectly! Fast delivery Thank you!!! Very satisfied with the product! Super simple and easy to use and quality was surprisingly good. works extremely well. its a great purchase for any parent.